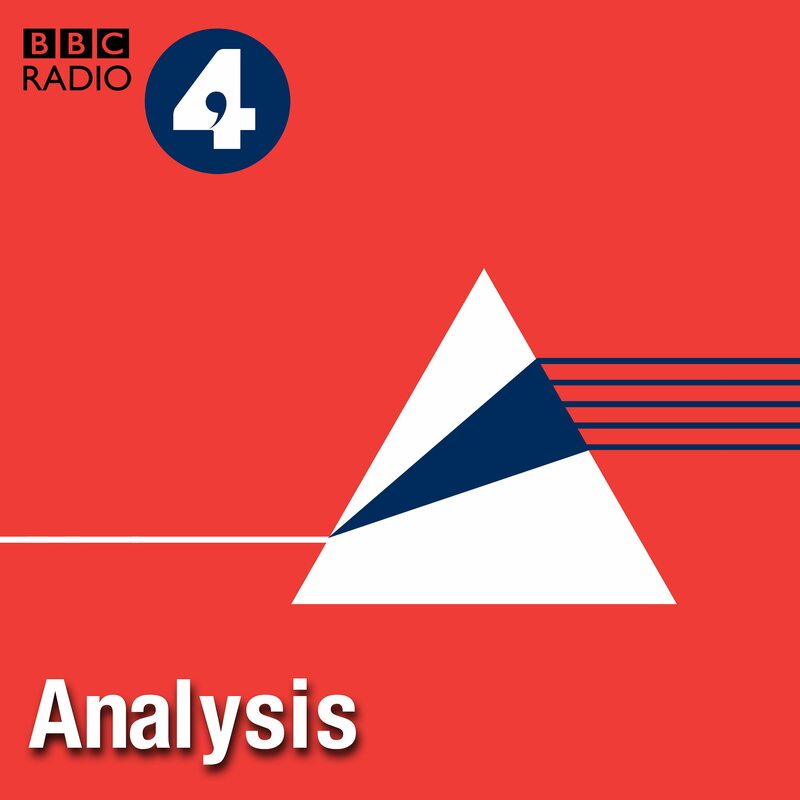 Lyse Doucet asks how far the Middle East today is defined by the legacy of the Iran-Iraq war? The conflict - the longest convention war of the 20th century- exposed deep fault lines in a region still shattered by violence. Thirty five years after it began, Iraq has imploded. Syria too. And Iran is extending its influence. Lyse retells the story of the war, then is joined by a panel of guests to ask if the events of three decades ago can help us understand what's going on in the Middle East today? Guests: Professor Mansour Farhang : Former Ambassador to UN of the Islamic Republic of Iran Sinan Antoon: Iraqi poet and novelist Dr Haider al-Safi: BBC Arabic service Professor Ali Ansari: Historian and Director of the Institute for Iranian Studies, St Andrews University Producers: Mike Gallagher and Rozita Riazati.